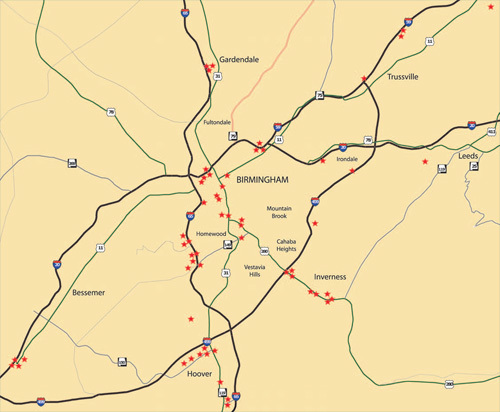 CityVision’s Brochure Distribution Network is designed to penetrate the growing visitor market throughout the Birmingham Metro Area. 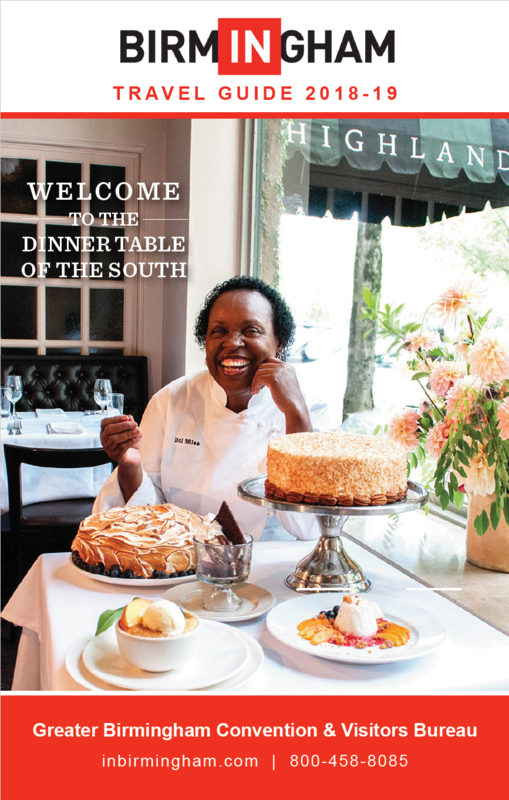 Your brochures are distributed to high-traffic, visitor-oriented locations. 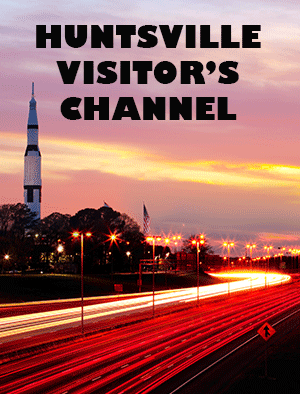 This program allows you to target and saturate a specific market with your brochure message! 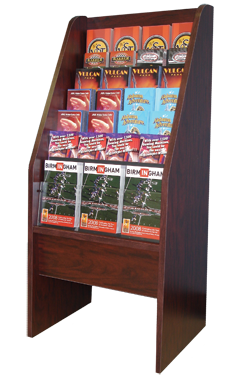 Our local service staff restocks brochure distribution points on a regular basis with your brochures. 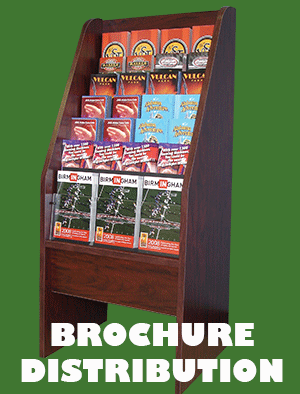 Brochure Racks Locations Promoted on Hotel Televisions! 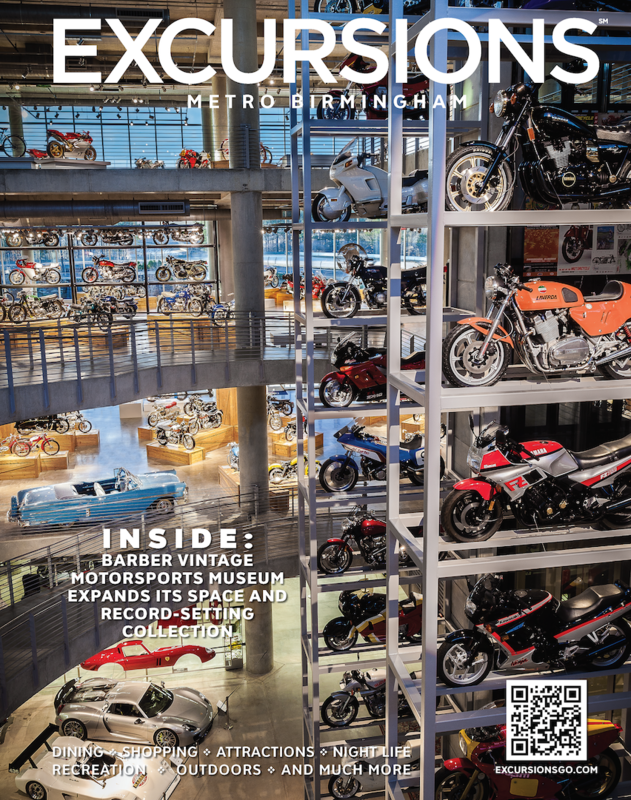 Quarterly distribution reports are provided upon request, so that your marketing department can be kept informed of exactly how many pieces of your literature have been distributed and consumed by Birmingham area visitors. Rack Locations Promoted on Hotel Televisions! 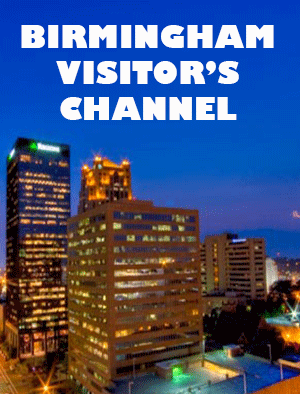 Racks that are located in participating CityVision “The Birmingham Area Visitor’s Channel” host hotels, will be promoted through the Visitors Channel on an hourly basis to ensure that those hotel guests are aware of its availability. Call for Promotional Pricing 205.595.0809. This Brochure Distribution Network rate is based on a minimum of twelve months participation. Price based on standard 4”x9” with a maximum of 6 pages when folded. Literature that is larger than a standard 4”x9” rack card with a maximum of six pages will be assessed at a different rate to be determined by both its size and weight. please ask for a quote for literature larger than 4”x9” folded and greater than 6 pages.